Your Birthday Reading and Many Happy Returns! My offer to you is a special one hour reading in person or via Skype. 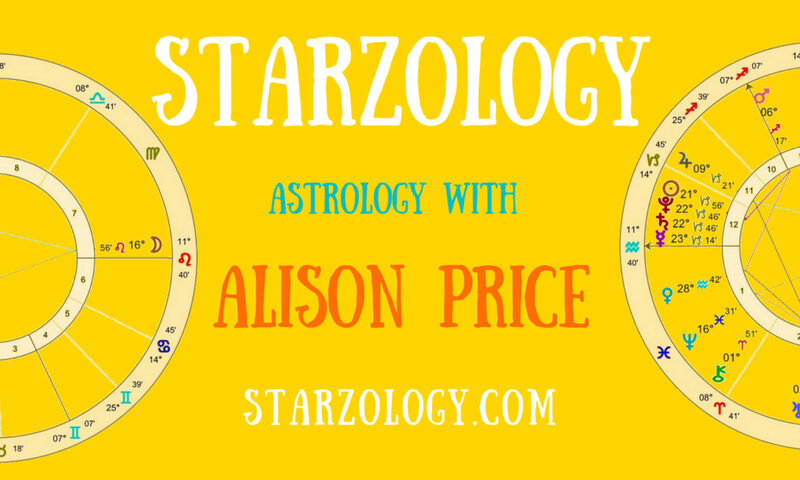 It is a fun way of providing value readings for each Sun sign in turn. Which Sun Sign gets the offer? Well that depends on the current placement of the Sun in the signs. One way to know is if it is your birthday month then the Sun is probably in your sign. For example: When the Sun is In Virgo the special birthday reading is for all the Virgo’s and when the Sun is in Libra for all the Libra’s, and so on through the zodiac, you get the idea. If you book and pre-pay during Virgo for Virgo’s the actual reading can be scheduled for later in the year. This is a new promotion for only $150.